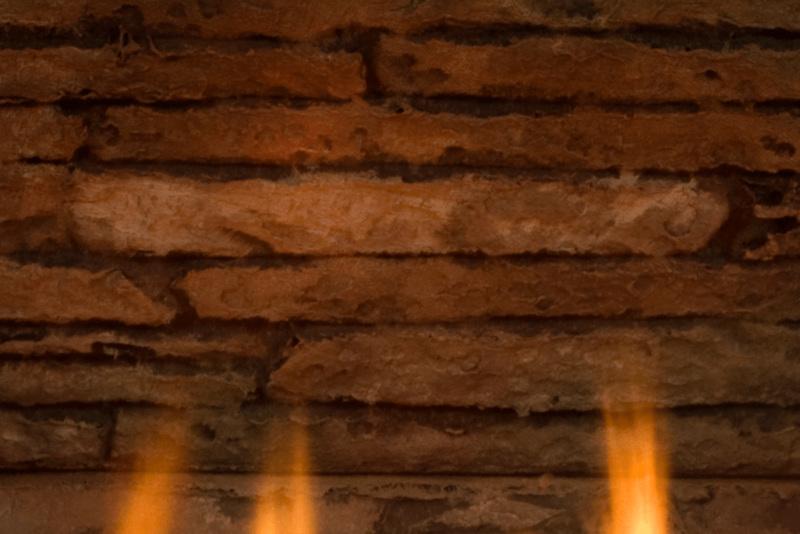 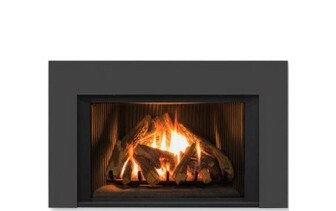 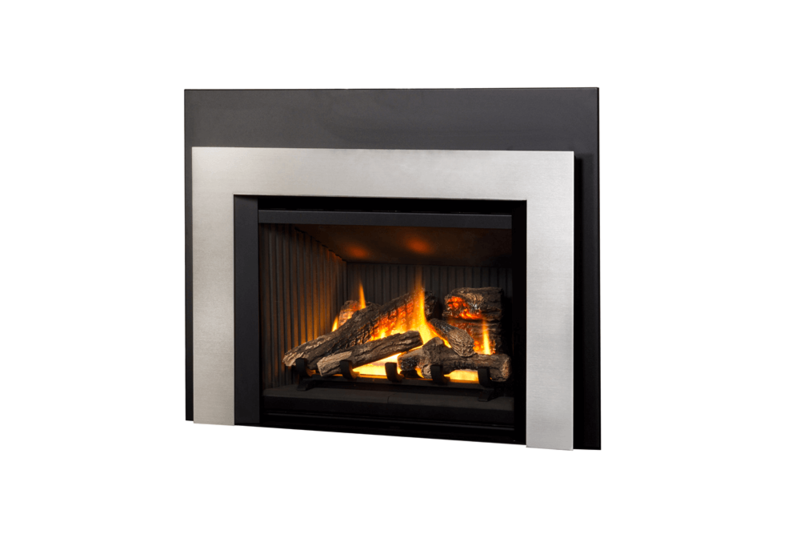 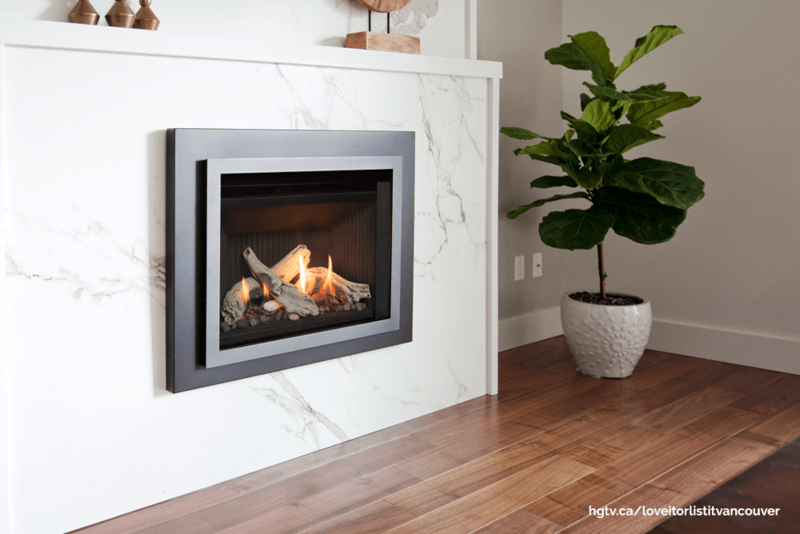 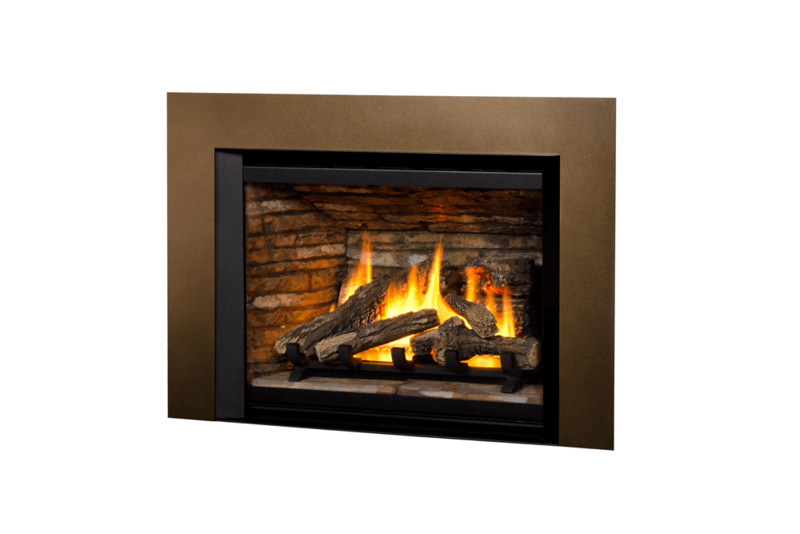 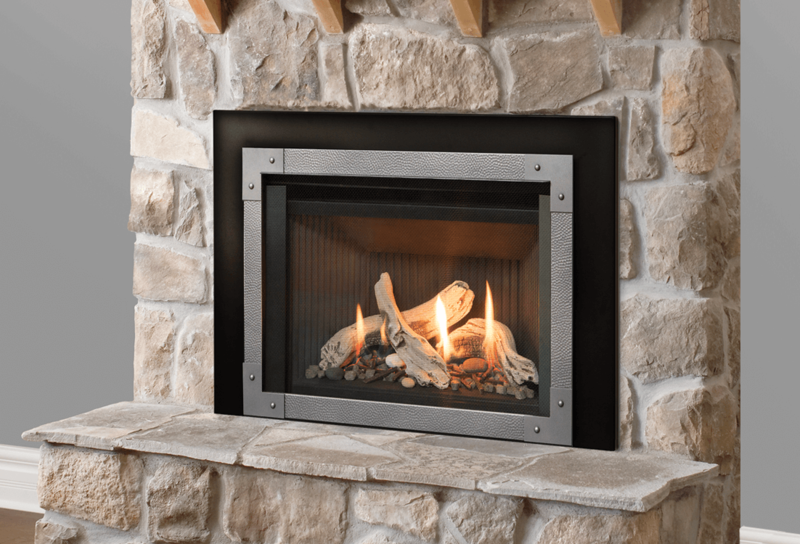 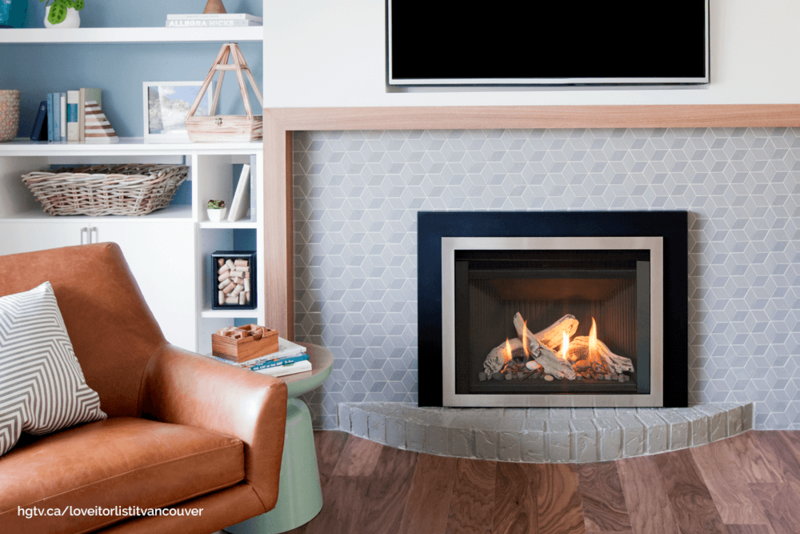 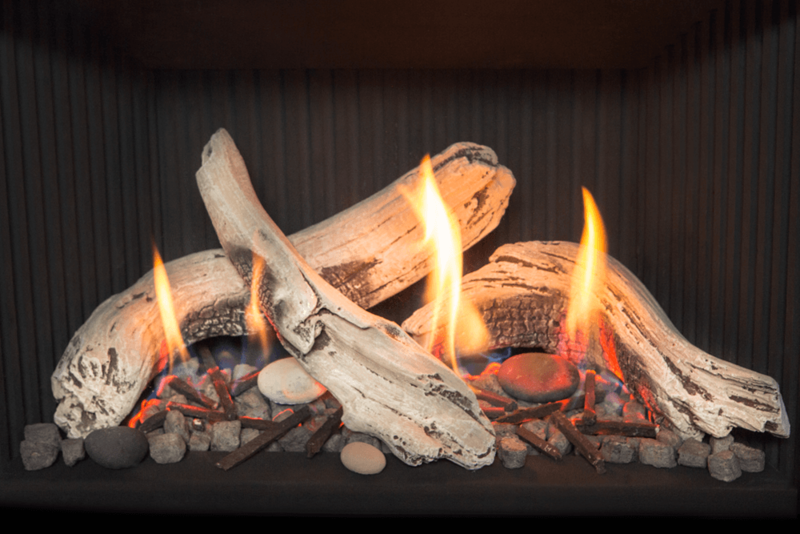 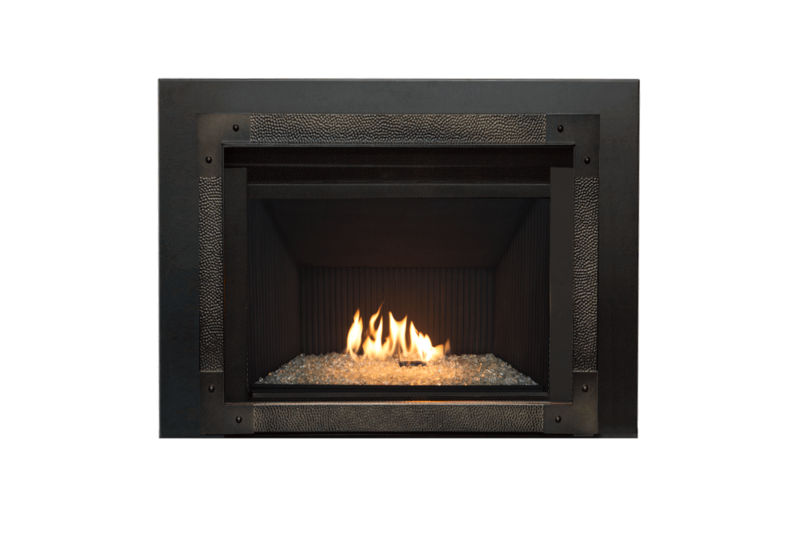 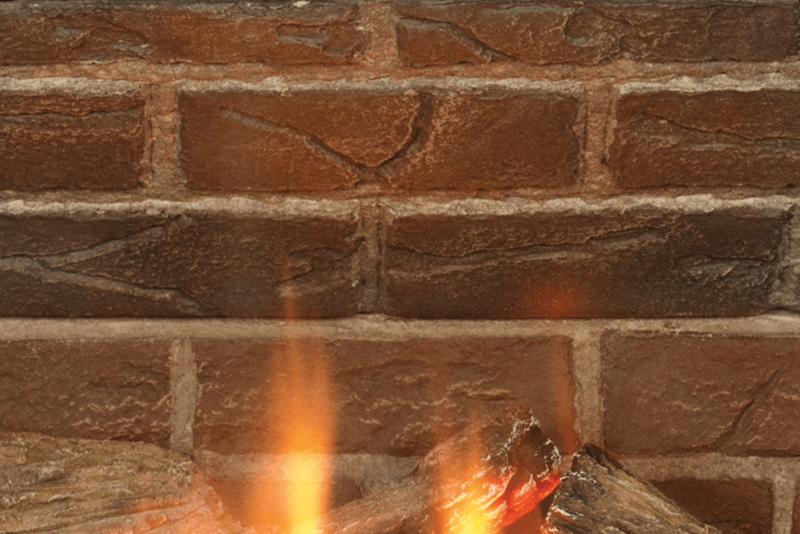 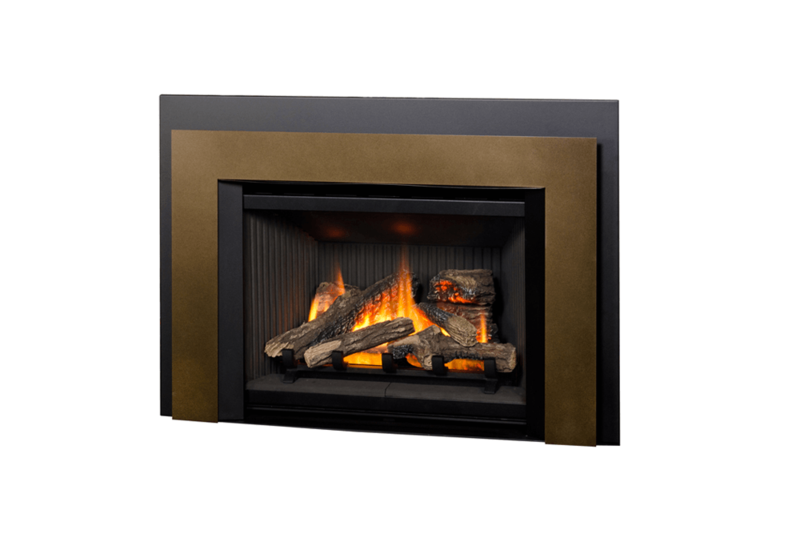 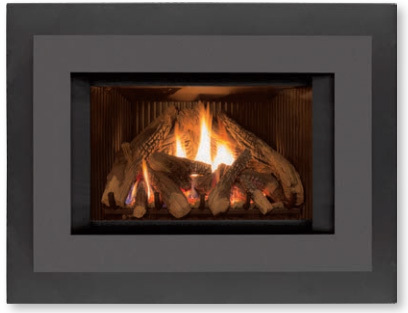 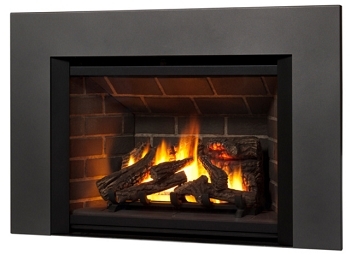 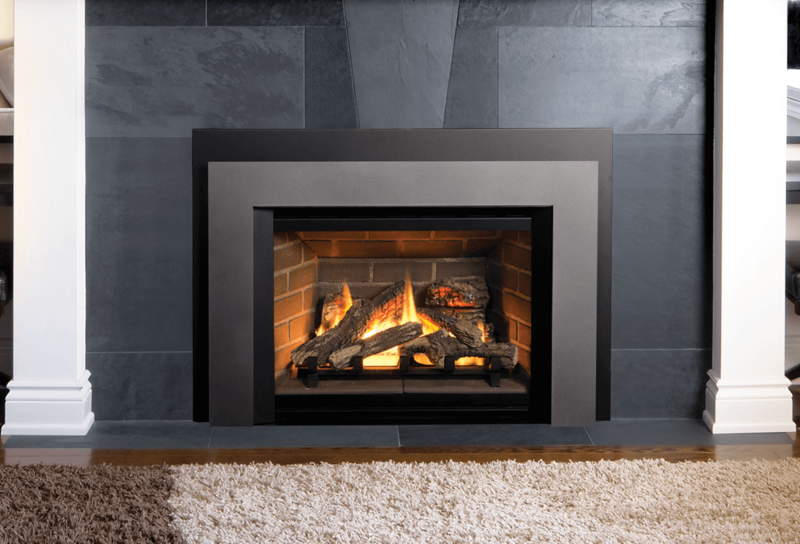 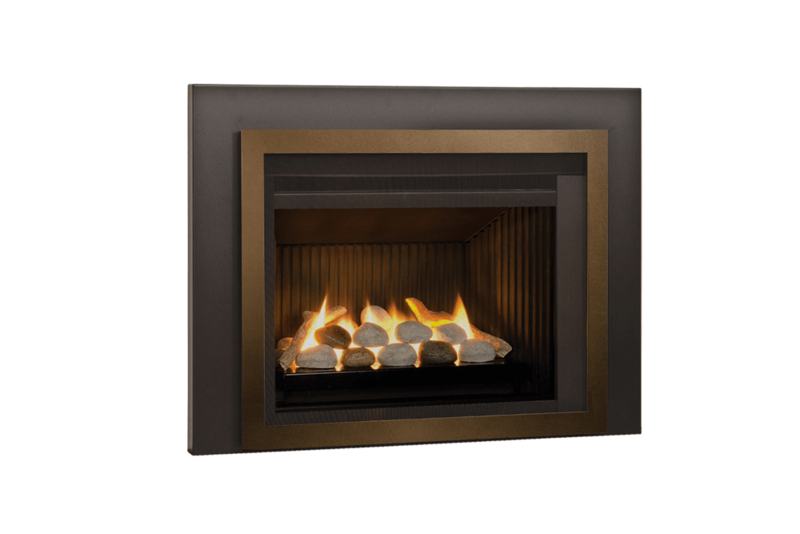 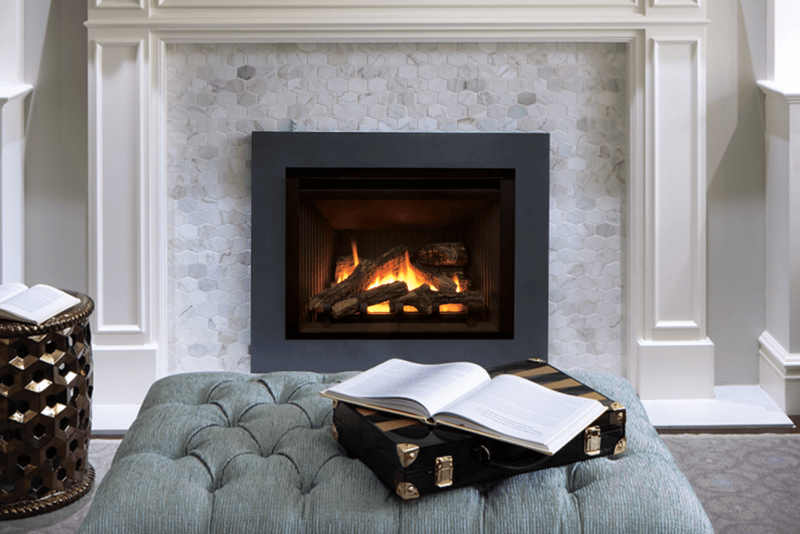 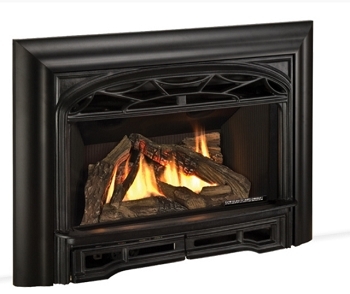 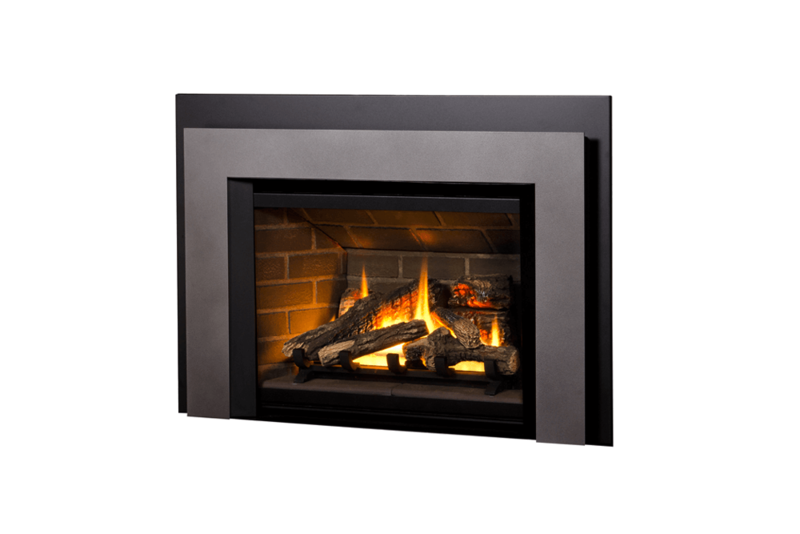 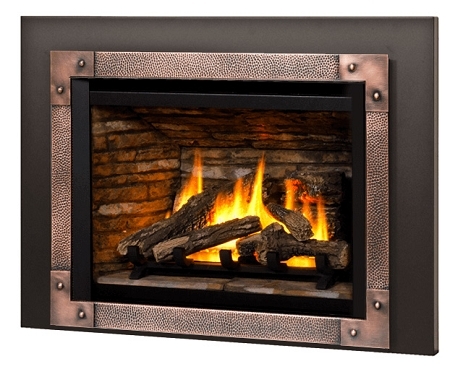 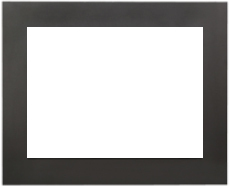 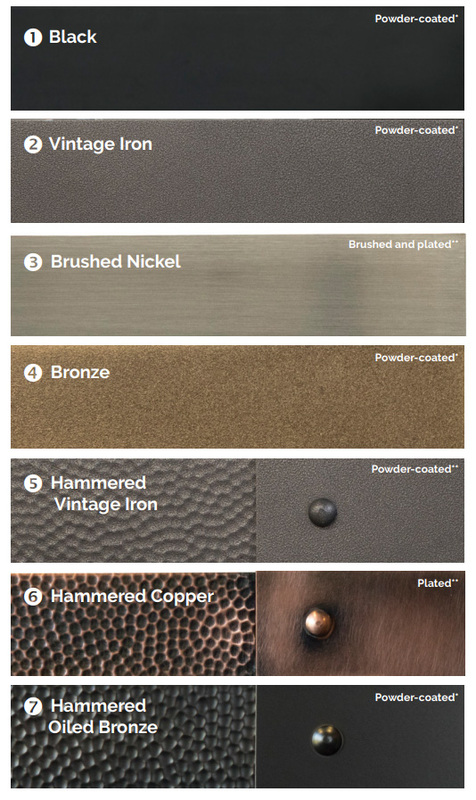 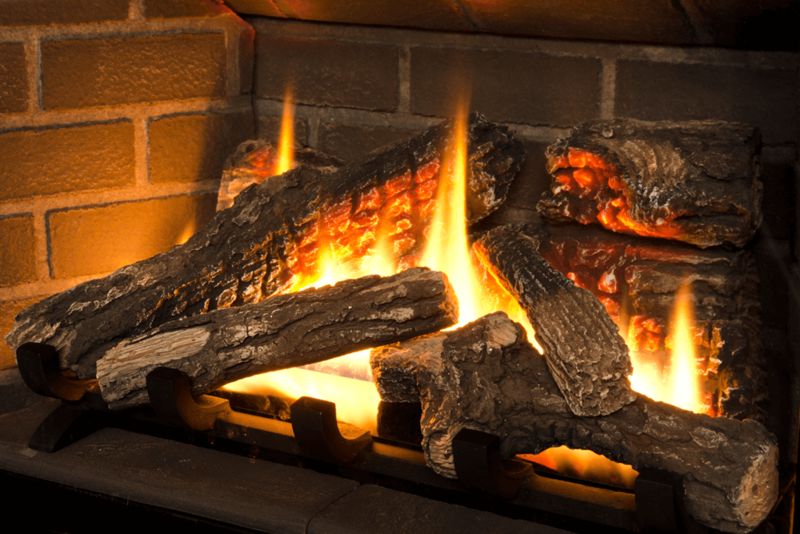 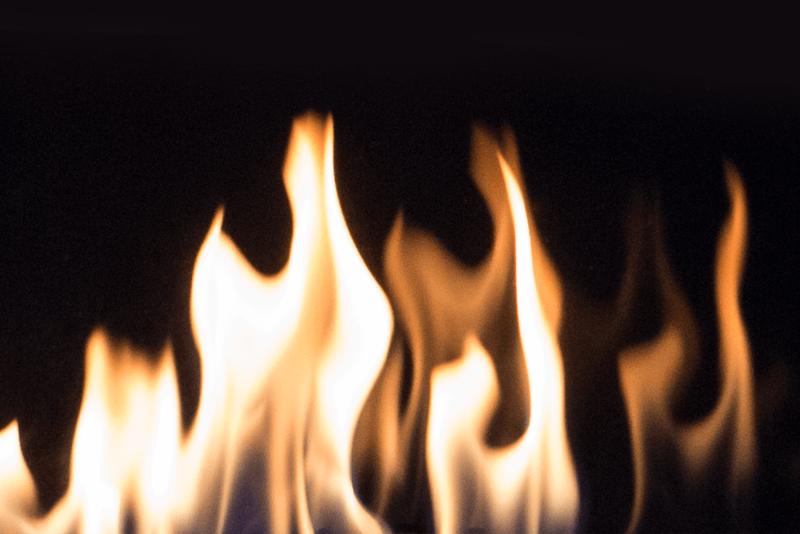 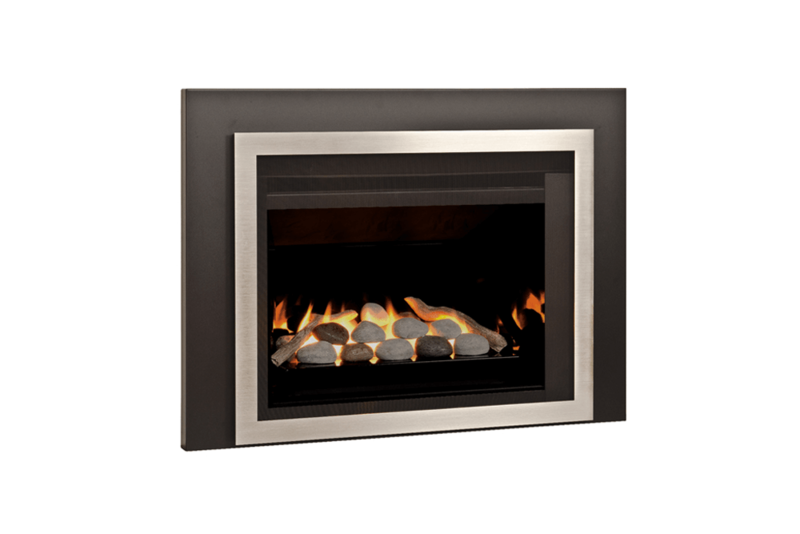 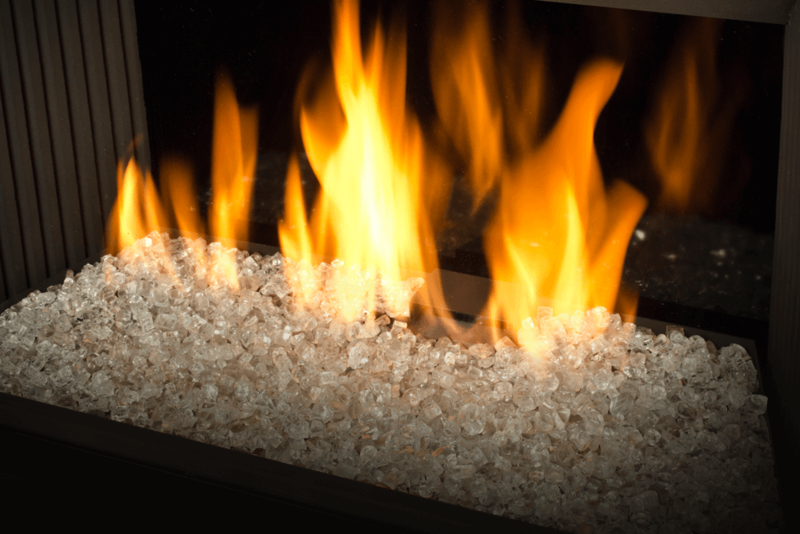 Direct Vent Gas Fireplace Insert fits a sweet spot between the Legend G3 and the Legend G4. 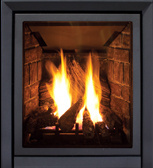 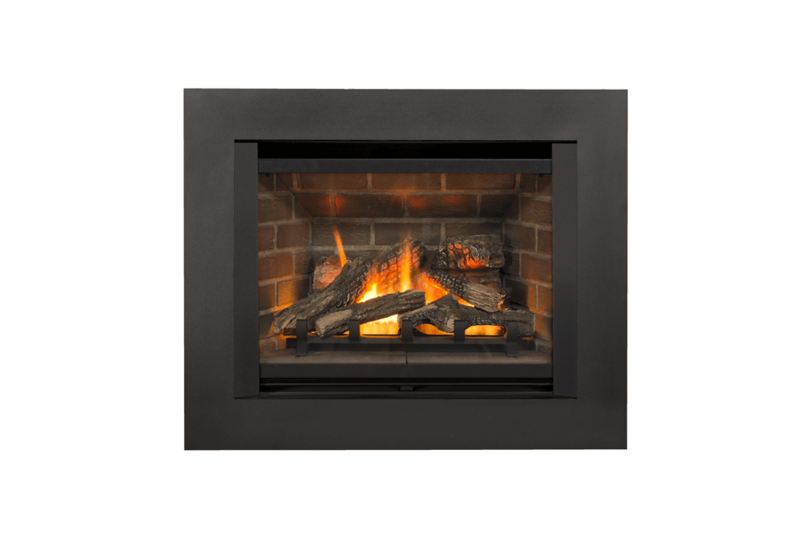 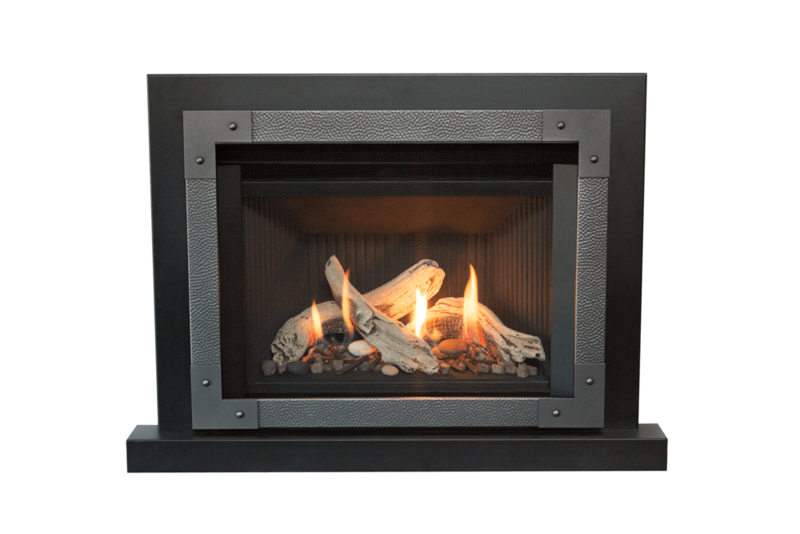 With side mounted controls, the firebox is nearly flush with the hearth, offering a tall and deep fire view in a smaller size model. 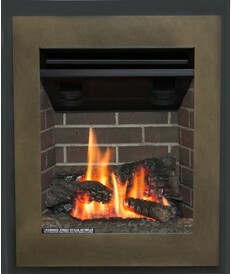 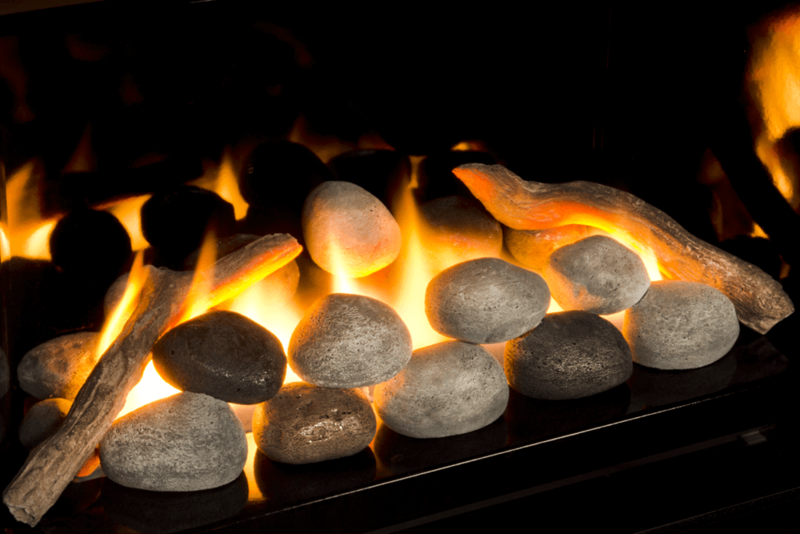 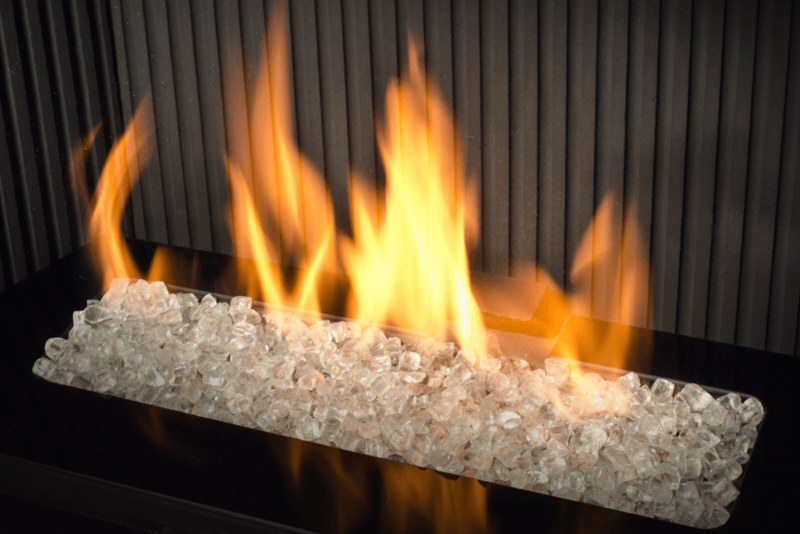 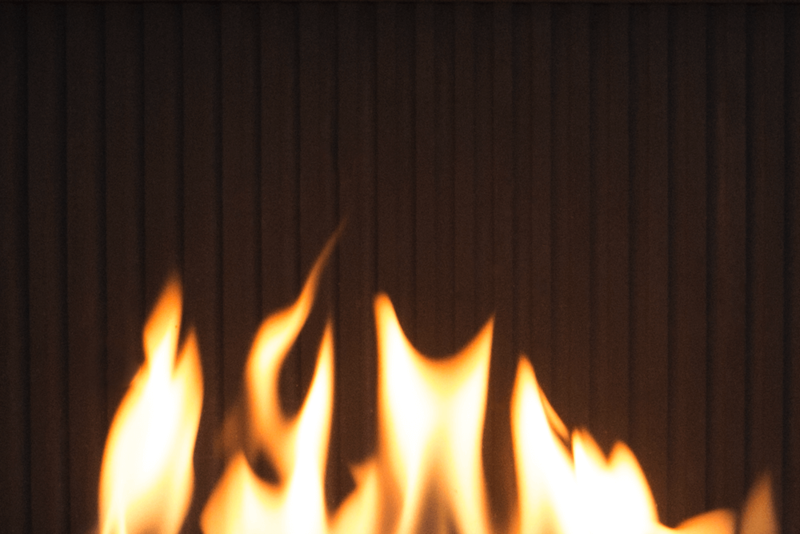 The contemporary trims focus the eye on its extraordinary flames and the fire media of your choice. 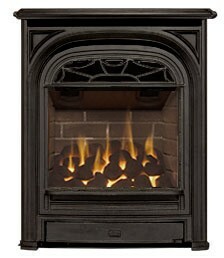 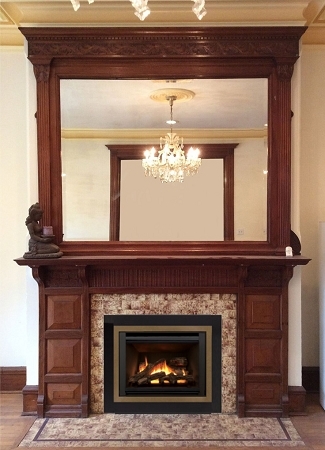 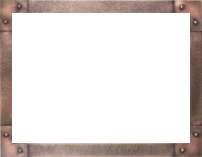 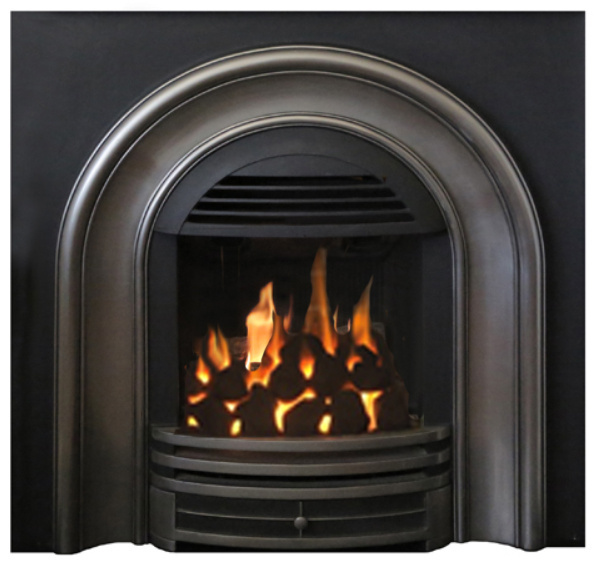 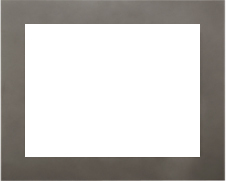 We find this model is ideal for many 1930's era fireplaces with tall openings and shallow depths. 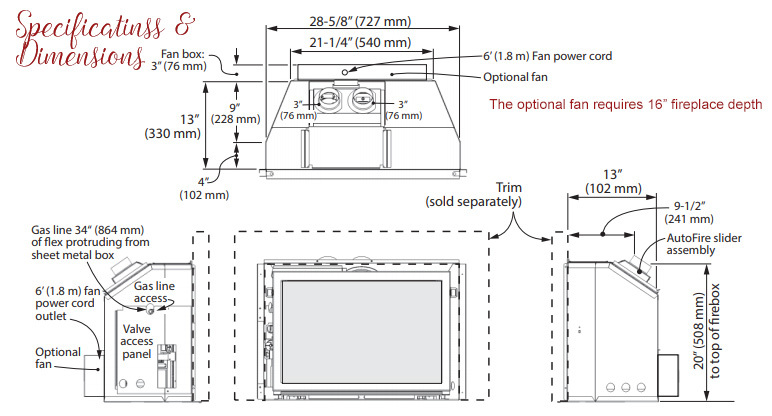 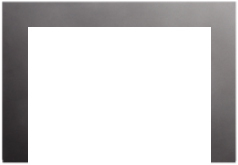 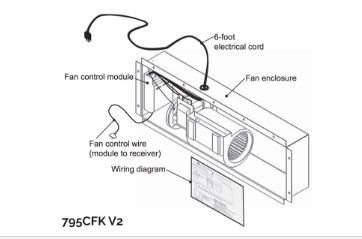 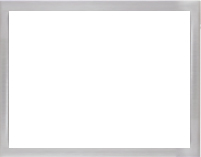 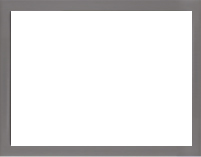 * Adjustable heat output by modulating the BTU input from 10,000 to 26,000 BTU. 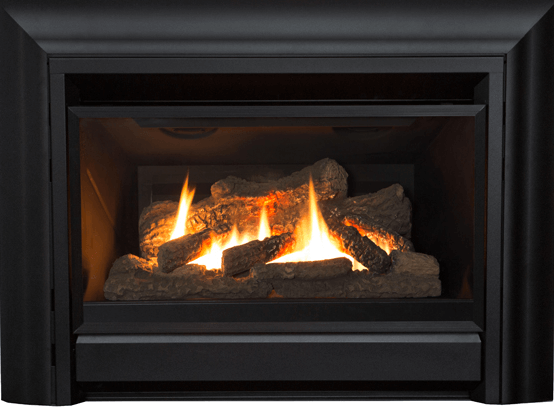 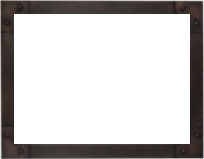 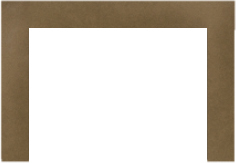 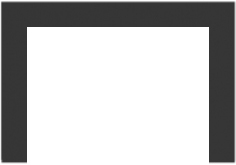 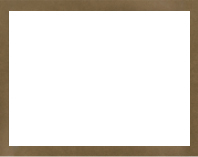 Per the manufacturer's requirements, we are only authorized to sell/ship this model within Virginia. 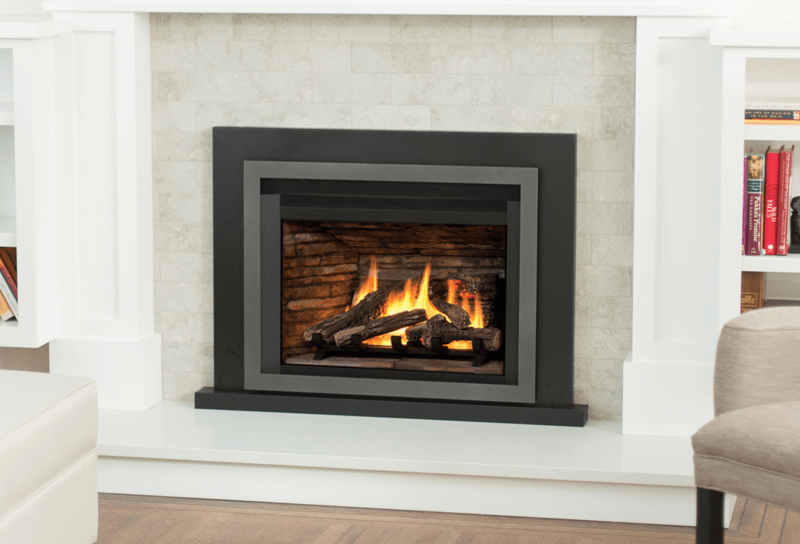 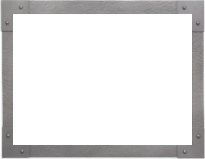 The prices shown above include the dual 3" aluminum chimney liner kit and programmable thermostat remote control.